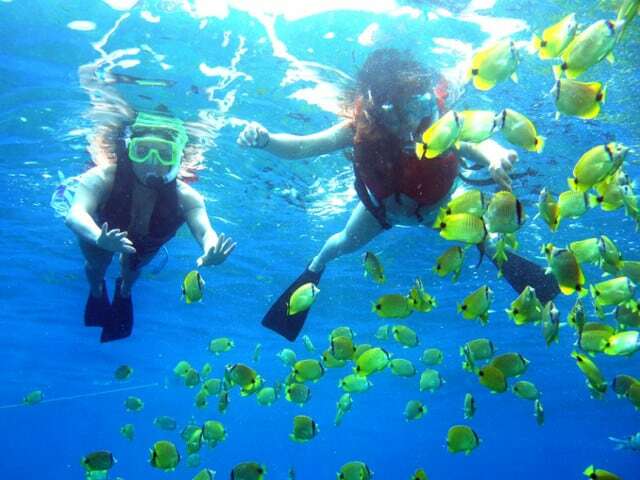 We love snorkeling to see the underwater world and its a great way to keep fit. 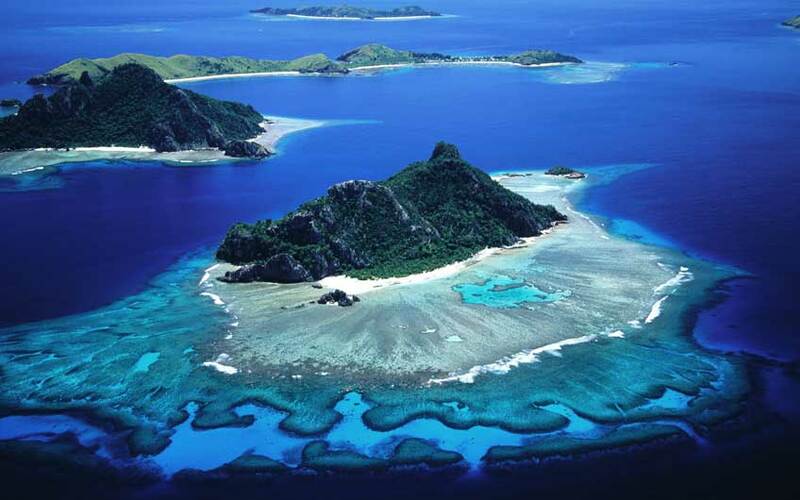 Asia specifically had an incredible archipelago and marine life. 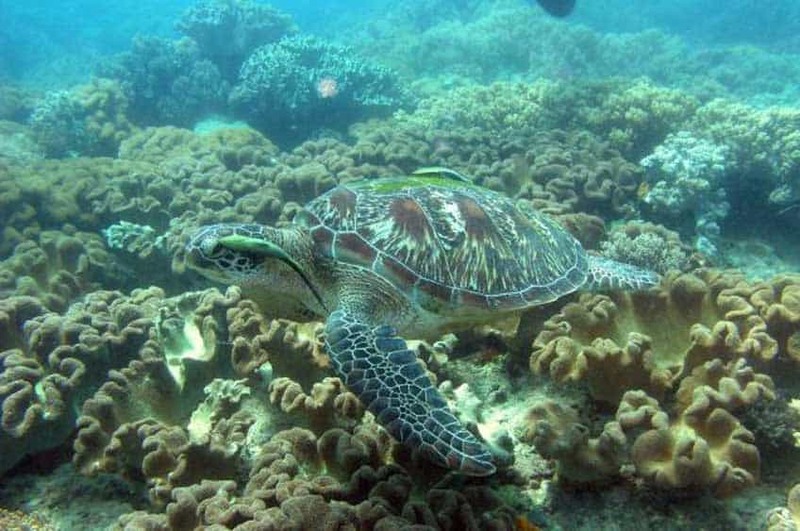 Reefs, corals, turtles and other sea life that is seriously unheard of! 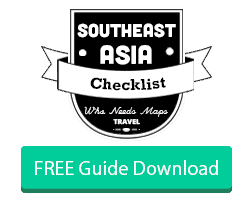 Southeast Asia may be one of the best places to snorkel in the world but that is up for you to decided, we simply bring you amazing pictures and lists of what we did! 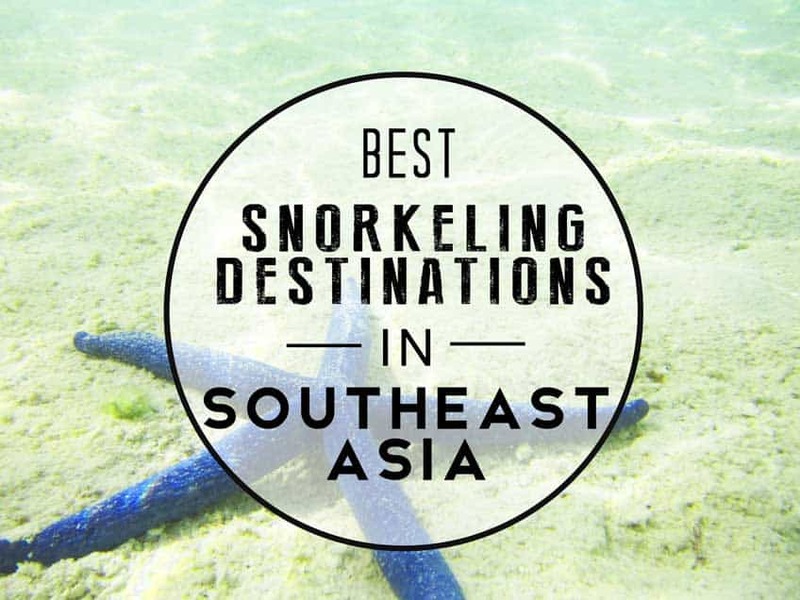 We made sure we snorkeled in most of the Asian countries we visited (Laos doesn’t have much snorkeling) but in our opinnion Thailand, Philippines and Indonesia had the best places to snorkel in Southeast Asia. 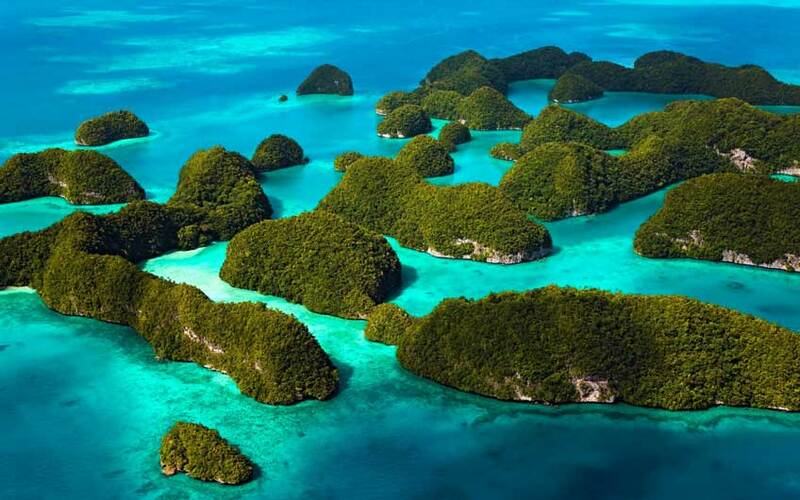 Although we haven’t dived these areas (#asthmaproblems), we highly recommend snorkeling Asia to visit other islands and see all the colorful fishies and potential sharks. 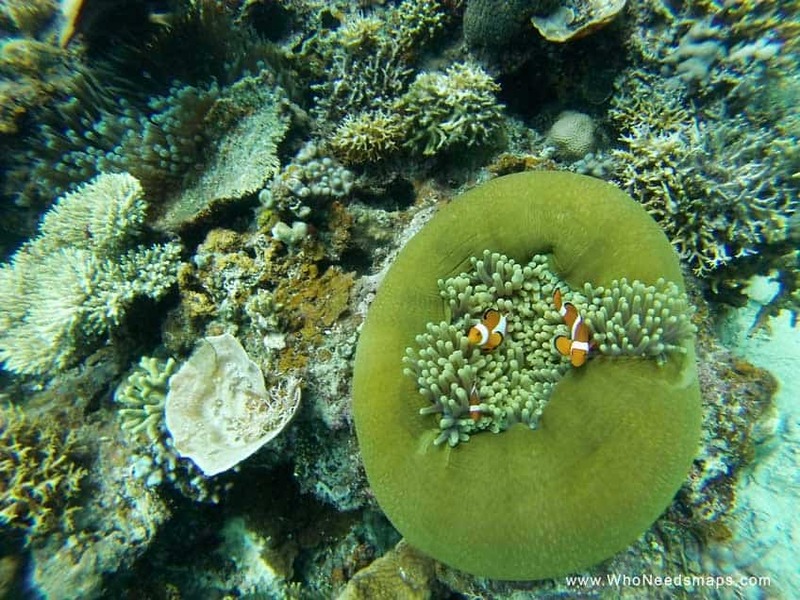 Here are our personal favorites and some we wished we had the time to visit of snorkel destinations in Southeast Asia! 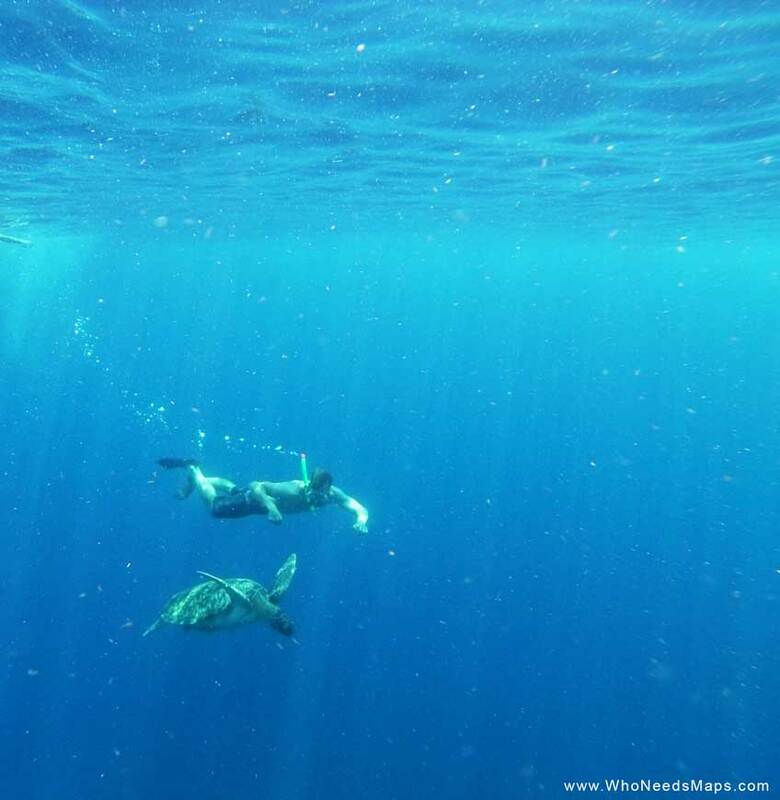 One of our best experiences snorkeling in Asia was swimming with these bad boys (whale sharks)!! 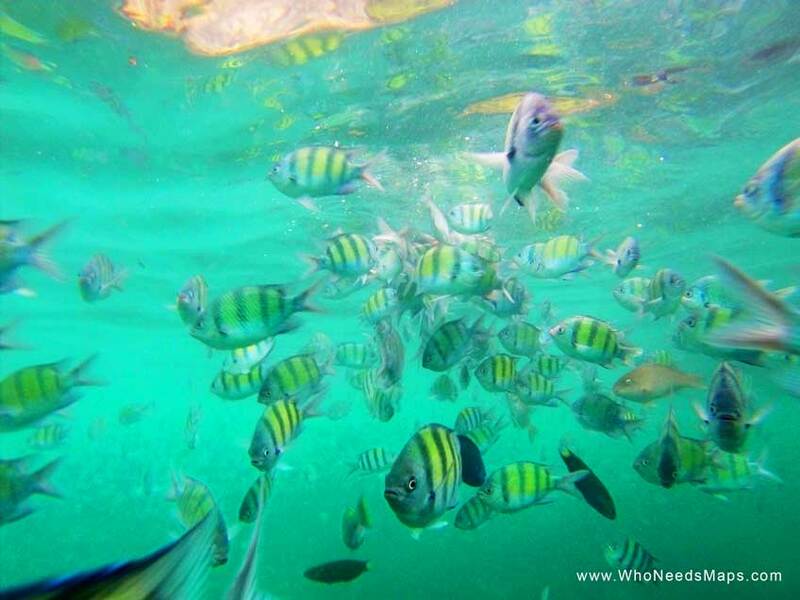 Right off the Koh Tao Island, you will see tons of awesome fish and black tipped sharks. 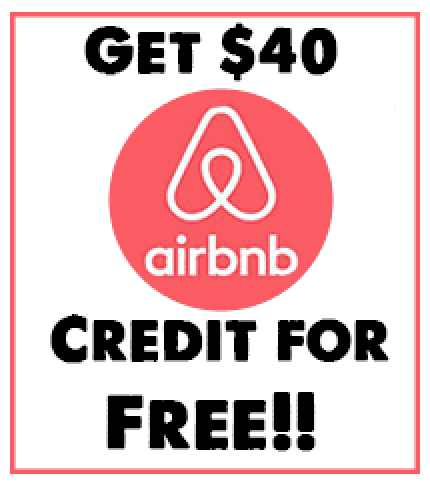 Koh Tao is known for its cheap scuba certificates and excellent diving, so its worth going! This was one of our favorite spots and favorite pictures we took underwater! I shall call him crush! 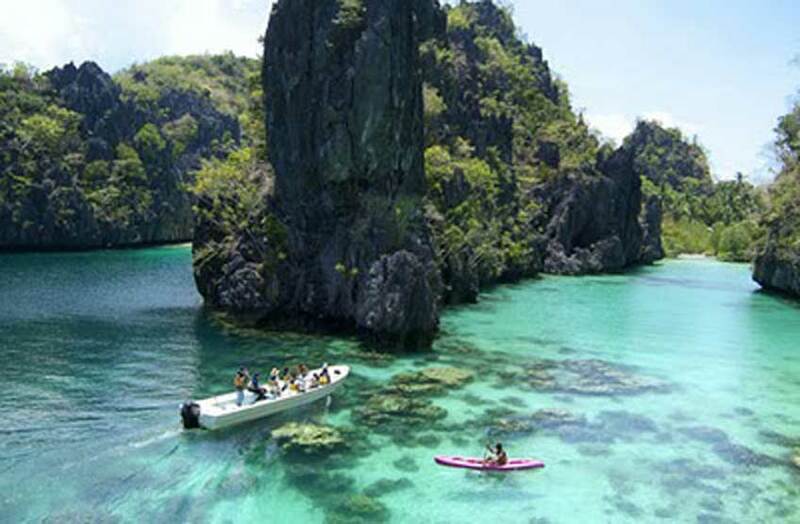 Coron is close to El Nido, and if you have the time, you should definitely visit. 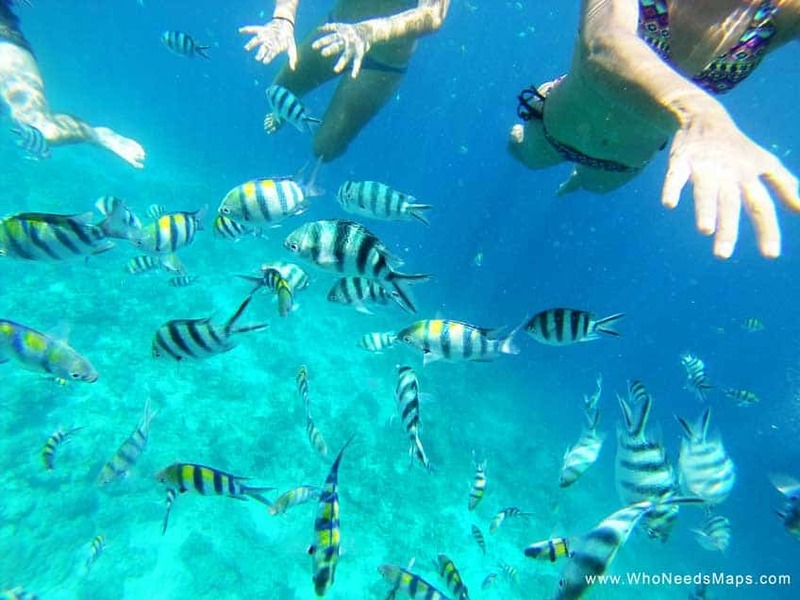 We heard the snorkeling was amazing and one of the best beaches in Southeast Asia. Koh Rong was one of our favorite islands to visit in Asia. 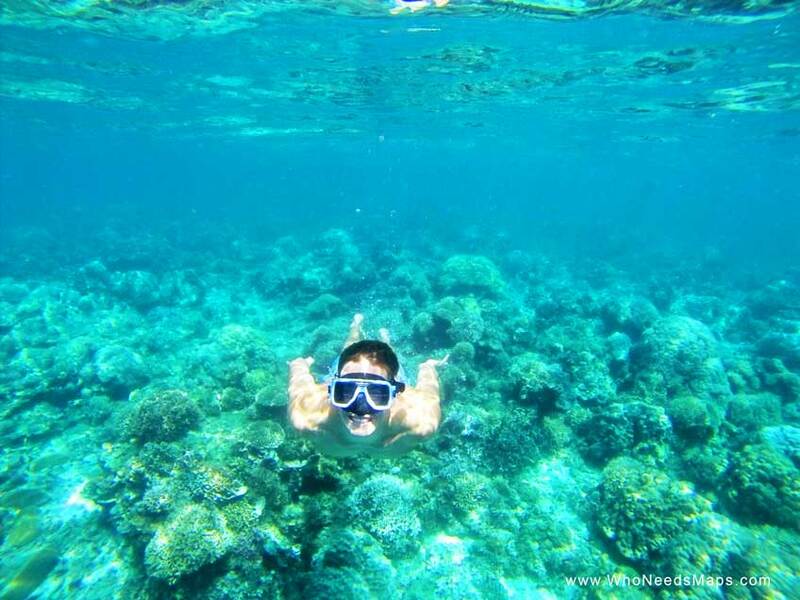 Although our visibility was a bit dull, people recommend to snorkel in Koh Rong all the time! 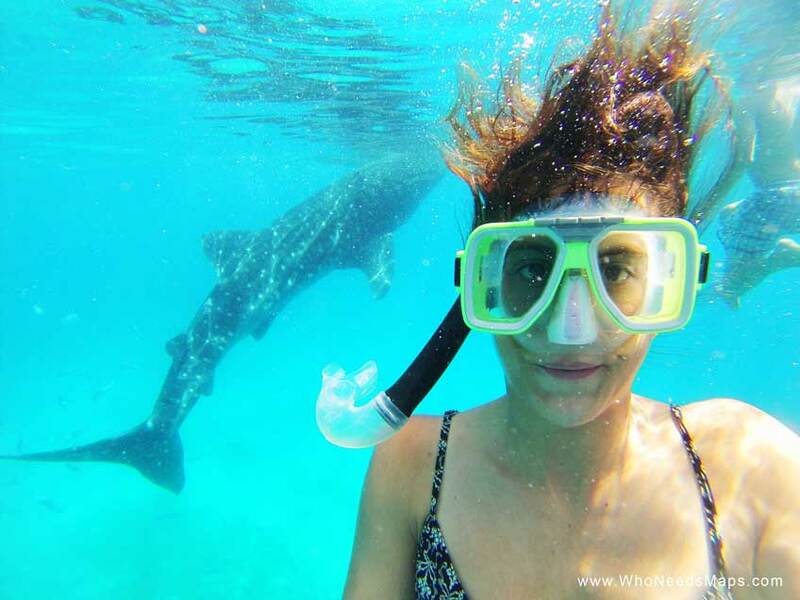 Did you know that Bohol is one of the best places to snorkel in just Asia but in the world? See for your self! 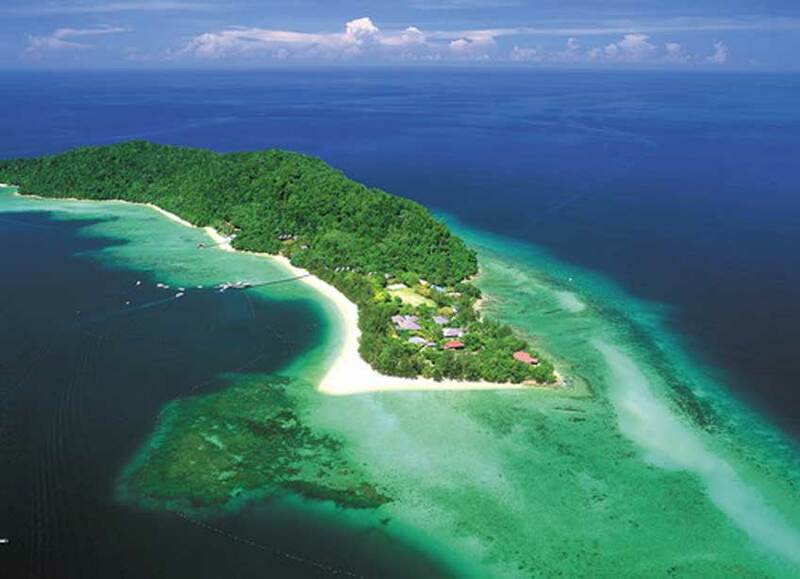 We just added Koh Rong to the list! thanks for the tip!